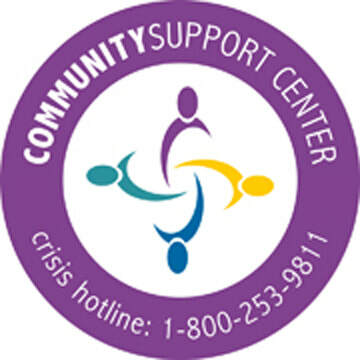 Below you will find useful links to Montana area resources to services for domestic violence, sexual assault victims and survivors, children and adults. Listed below are domestic and sexual violence centers throughout the state. Additionally, the Montana Coalition Against Domestic and Sexual Violence has a complete list by region. Check out this link: MCADSV, for more information. Servicing Yellowstone, Musselshell, Rosebud, Stillwater, Carbon, Big Horn counties. Servicing Phillips, Valley, Daniels, and Sheridan counties of north eastern Montana. Ask for Victim-Services person- do not need to explain why you are calling. Servicing Dawson, Prairie, and Wibaux counties of eastern Montana. Servicing Blaine, Hill, Fergus, Judith Basin, Cascade, Lewis and Clark counties. Servicing Park, Sweetgrass, and Meagher counties. Missoula, Granite, Mineral, Sanders, lower Lake, and upper Ravalli counties. First Step is a Child Advocacy Center responding to child abuse. First Step also responds to adult sexual assault victims. This website will have links to assistance programs available through the state. Youth in crisis are often an underrepresented population when it comes to accessing social services. This dynamic program is looking to change that fact.